Ian first joined NBC Bay Area in June 2014 as a reporter and multimedia journalist. You can see his stories on the stations 5, 6 and 11 p.m. newscasts. Prior to NBC Bay Area, Ian spent the last five years working in central and eastern Washington as a "one-man-band" -- shooting, writing, and editing on his own on a daily basis. 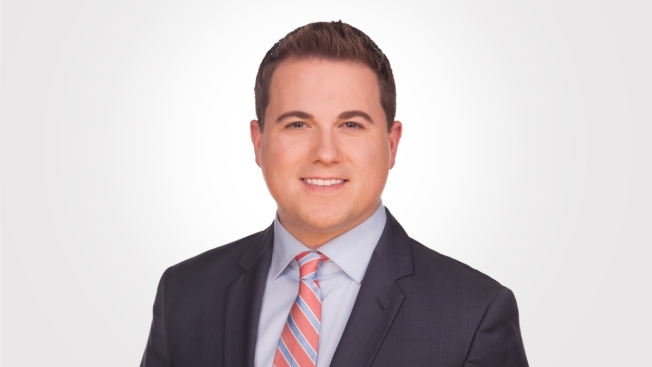 A proud graduate of Gonzaga University with a degree in Broadcast Media, Ian began his career as a news and sports anchor and reporter in Southern Utah and has also worked as a reporter in Central Texas. Ian has been fortunate to cover a wide variety of stories in his career; from the USA basketball team in Las Vegas, to a story about strangers who handed out $100 bills at a local thrift store. He even kept a man out of jail by helping solve a case of mistaken identity. He enjoys showing the "human" side of a story, and introducing viewers to something or someone they may have not heard about. Ian is married and has a young daughter. As a native of the Central Valley but raised in Washington state -- he’s happy to be back in California and live closer to his sister in San Francisco and extended family. When he’s not covering the news you can find Ian body boarding on the coast, golfing, running, or spending time exploring the Bay Area with his family.